Zero Installation. 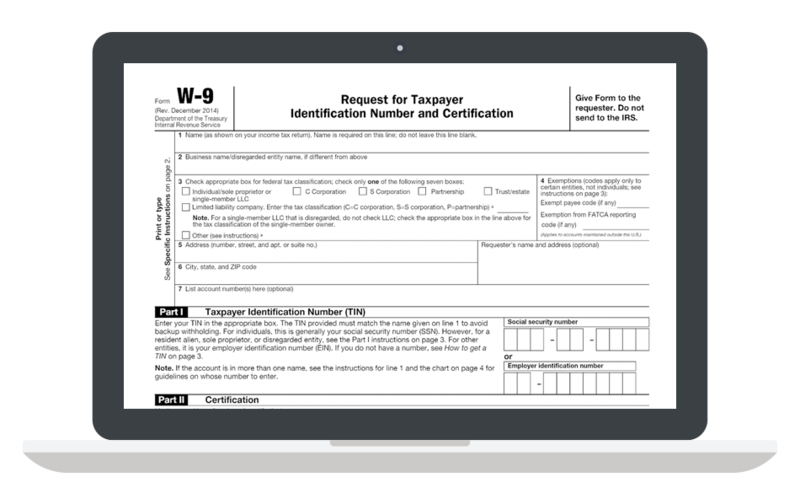 Create, Edit, Email and Mail any Form Online. You can either drag your downloaded forms or image inside this box or click on the button to search for the file and upload it. Easily edit, sign and share the document after! Connect your Dropbox account and easily import your documents to be edited, signed, and shared. PDFFormPro supports PDF formats. Connect your Google account and easily import your documents to be edited, signed, and shared. 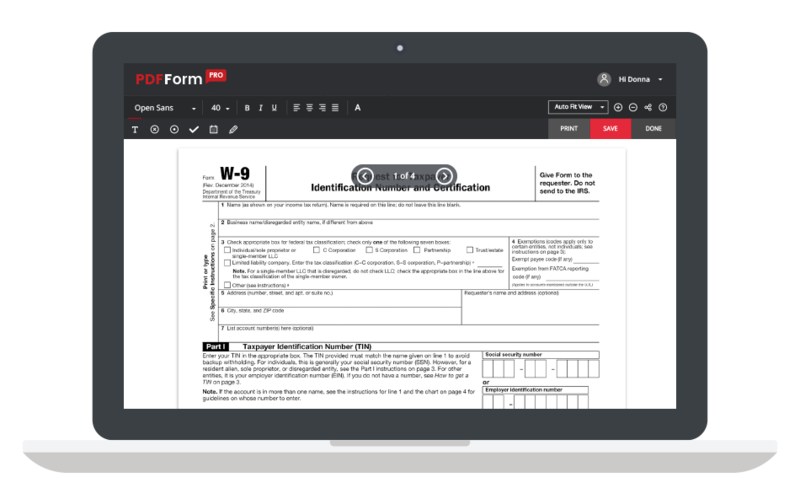 PDFFormPRO supports PDF formats. Edit your PDF on-the-fly. It's web-based. No installation needed. You can conveniently keep your documents and get back to it in the future. our PDF editor is straightforward. It has a wide range of easy-to-use tools. No learning curves required!. When you're done editing your PDF form and now ready to share it with your colleague, it's as easy as a click of a button.